Even though in Melbourne, I missed out on a ticket to Naomi Klein at Melbourne Writers Festival. 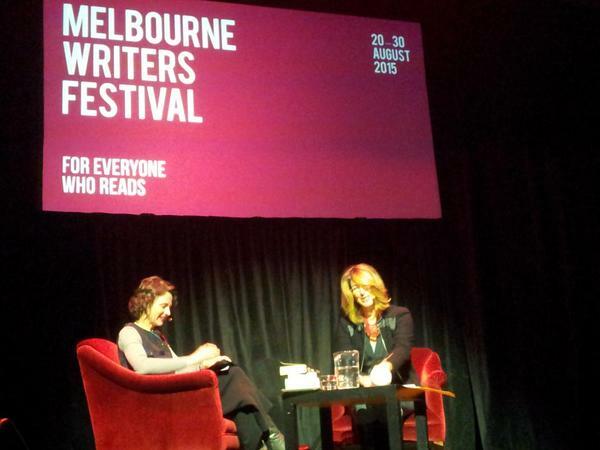 The two Naomi Klein sessions at the Melbourne Writers Festival were booked out well in advance. I did the next best thing and followed the event on twitter, then used storify to document the session from those who were there, in 81 tweets. Lead photo by Tom Doig/twitter.